Piano Solo. 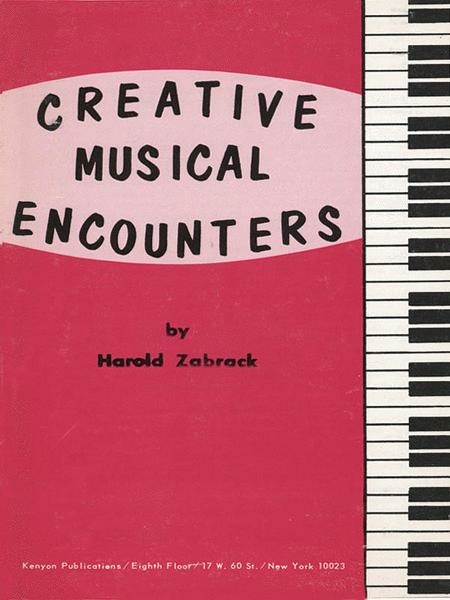 Composed by Harold Zabrack. Contemporary, Classical. 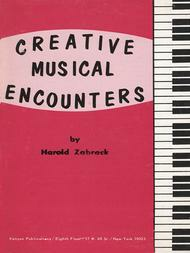 Published by Kenyon Publications (HL.50395800).